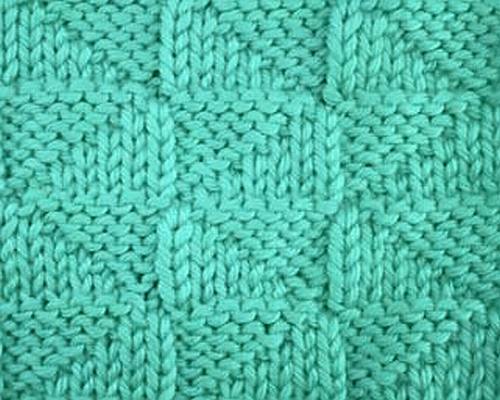 Every Saturday I will share with you a new stitch. Today's stitch is: Reversed Triangles. 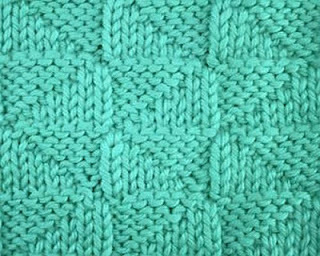 Easy to knit mirrored stockinette triangles, great for throws, pillows, scarves etc. and perfect for any reversible project. You need a stitch number multiple of 7 + 2 edge stitches. Repeat the pattern between the * as many times as you like. Repeat rows 1 through 12.